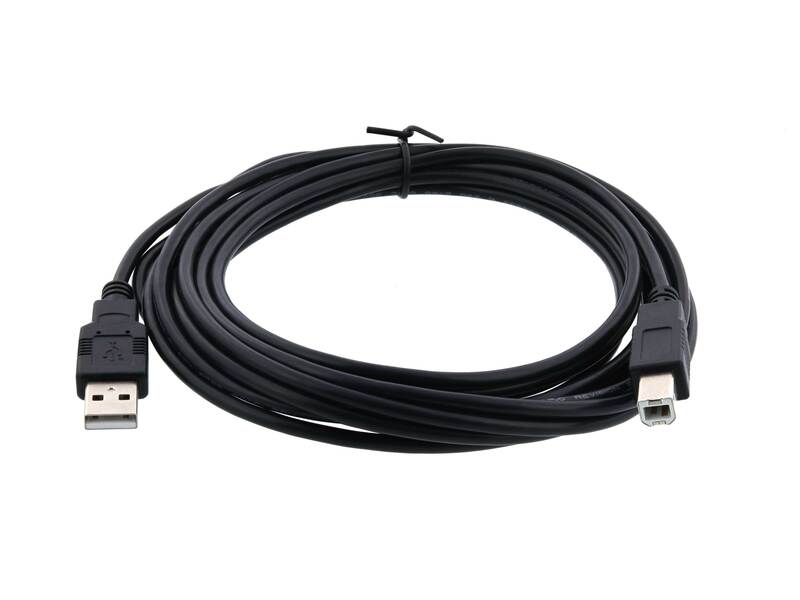 Networx® USB Cables combine style, quality, performance and value to give a great deal on a great USB cable. The molded connectors are designed to make them easy to grip. Our USB cables are double-shielded with a dual foil and braid. 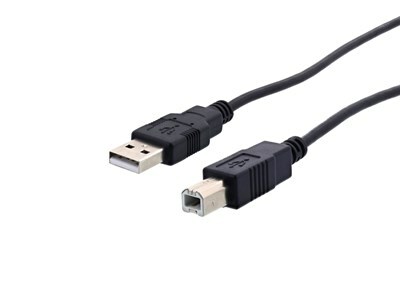 The connector is surrounded by a metal shield and the cable braid is also soldered to the connector to create an end-to-end full shielding solution guaranteeing a noise-free connection. Had to relocate my printer and the cable I had was too short. This was perfect.